Anyone connected with a ‘Brand’ knows that retaining customers and growing sales from that base is much more cost-effective than trying to get conquest sales, but customer retention methods vary. Most methods could be described as a bribe really, either in the form of a cash bonus, a discount or buy one, get one free. 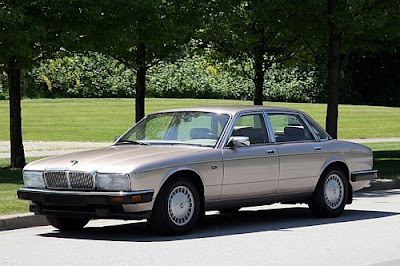 In the early 90s Jaguar Cars in the USA faced a serious problem. Its customer retention rate fell as low as 27%, reflecting its reputation for poor quality cars. Jaguar dealers really only sold cars two ways - cash, or hire purchase, and once customers came to grips with the reality of poor quality they were usually lost to the brand. Jaguar’s owner, Ford Motor Company, appointed Jim Padilla, one of its top engineers and quality control experts as Chief Engineer. 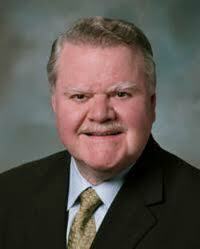 He worked a form of magic to ‘design-in’ better components, and reverse the line workers attitude to quality. His efforts effected massive quality improvements in just two years. Despite vastly improved cars, Jaguar’s reputation remained tarnished, and although the public relations programs were aimed at getting the word out, it was clearly going to take a long time before the ‘new and improved’ image penetrated the phobia most potential buyers suffered from. Jaguar got great press, and the media acknowledged the cars were clearly much improved. Even Jaguar dealers, who were as critical as the customers were impressed. But, Jaguar needed something extra to bring in the buyers, and more importantly, retain them as loyal owners. 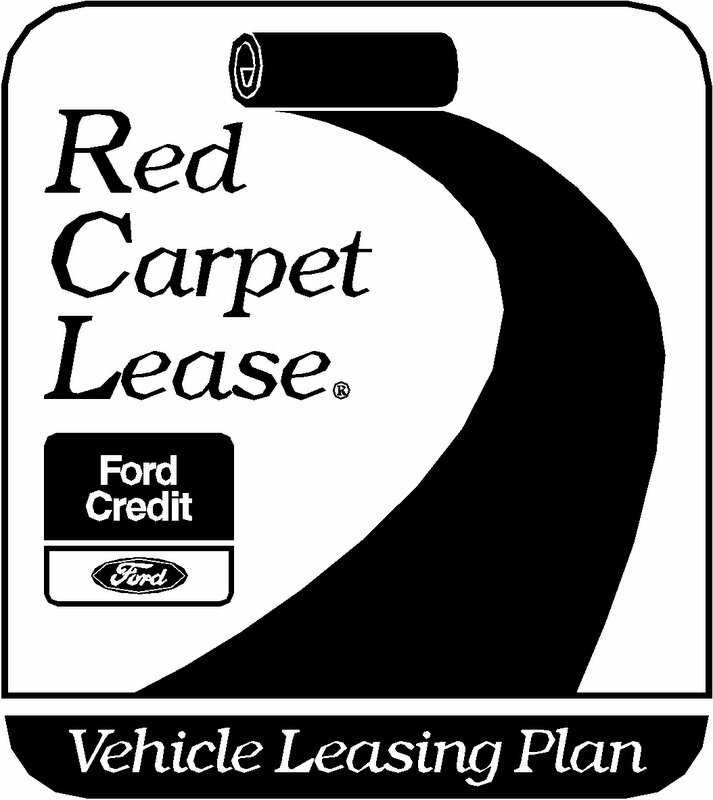 Ford operated a very successful leasing program, called ‘Red Carpet Leasing’ and Jaguar decided that leasing could not only increase sales, but may also lead to stronger customer retention. Just two years into the leasing program the signs were good. 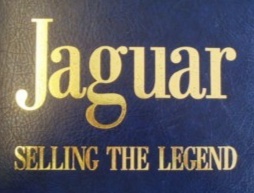 Jaguar’s rating in the influential J.D. Power Initial Quality Study (IQS) shot up near the top, and dealers told the company that the customers regularly reported their satisfaction with the quality of the cars. 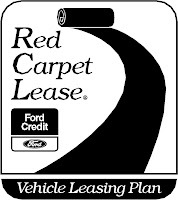 Sales rates also climbed as a result of the new leasing program, and thanks to an innovative way of dealing with cars at the end of the lease contract, it looked like all the factors which improve the residual (or retained) value of off-lease cars were pointed in the right direction. Jaguar had taken the decision that as cars were returned at the end of the lease contract, rather than let them be sold on the open used car market (where there would be no control over prices), it would take in all the cars, and after a very exhaustive mechanical check, would auction them only to Jaguar dealers, via one of America’s most respected auction companies. This way the best ‘used’ Jaguars were only available through its dealer network. 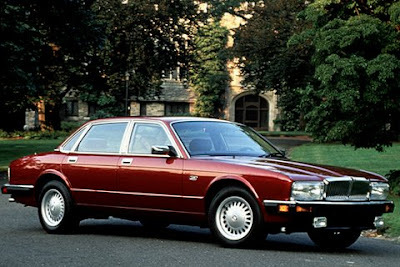 This had two benefits - first, it helped maintain good prices (retained value), but more importantly the second benefit was that it made ‘cheaper’ Jaguars available to a new class of buyer - people who always lusted after a Jaguar, but couldn’t afford a new model. 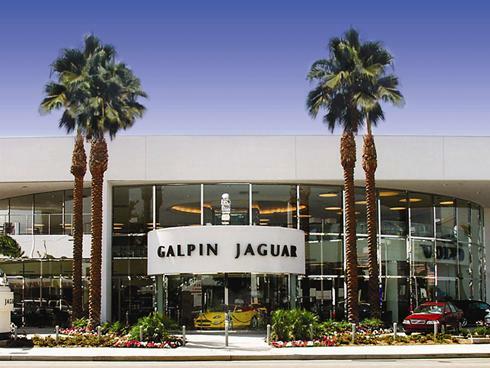 All America's Jaguar dealers sang with one voice: "It was the leasing program which helped Jaguar turn the corner in its biggest and most important market". Keeping in mind that most lease contracts were for 36 months, after just six years Jaguar’s customer retention rate had soared to more than 65%. So, Jaguar’s method of building a stronger customer base wasn’t a bribe, because it was quite a complex and expensive gamble involving a new way of getting people to consider a sort of ‘try before you buy’ scheme, and let them experience Jaguar’s improved quality. 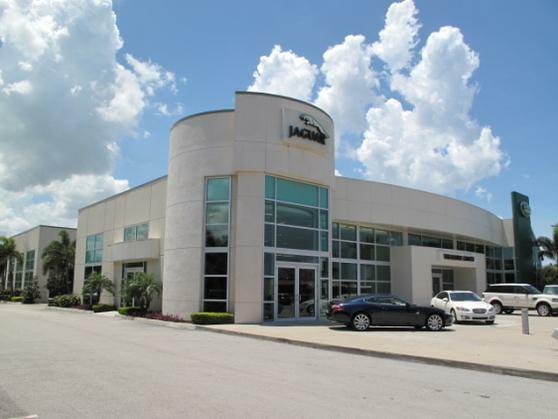 It was also much easier for the dealers to replace an off-lease car at the end of the lease contract with a new model - and that’s when the customer retention rate ratcheted up and confirmed the success of the program. Concurrent with the lease program Jaguar took an even riskier retailing gamble, by offering a 30 day money back guarantee to any buyers who paid cash, or took the car on hire purchase! Auto industry experts in America thought it was crazy! Given Jaguar’s poor reputation for quality, this was sure to lead to hundreds of cars being returned! 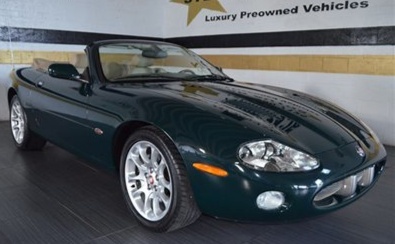 In reality, for the duration of the year-long program, Jaguar only repurchased less than two dozen cars. Some of course, were frivolous returns, from buyers testing the scheme, but there we some genuine cases. However, that program, helped convince potential customers that Jaguar must have truly gotten on top of the quality issues. All of which goes to prove that if you want to get really serious about retaining customers it’s going to cost time, money and genuine effort, to bring about change. Remember, you get nothing for nothing! Oh, lastly. Sales? From a nadir of 9,651 in 1991, along to 1996 when Jaguar was selling close to 22,000 cars a year to Americans. I love this brand of cars. I bought a few cars of this brand and are very pleased with them. If you are going to buy a supported car of this brand, I advise you to check this car to learn the real history of your future car https://vincarhistory.com/license-plate-lookup/wyoming. This will allow you to save your life in the event of an accident on the road.